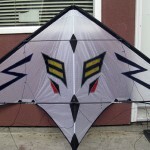 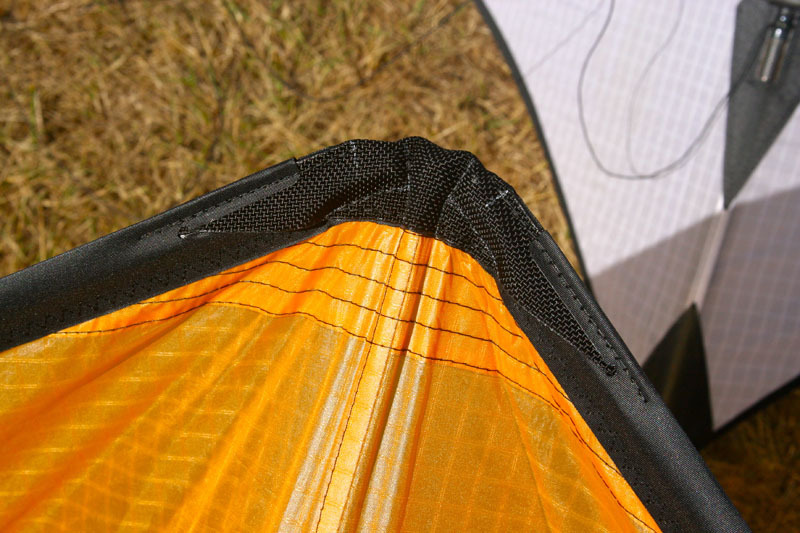 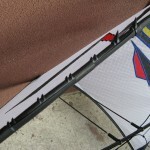 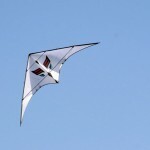 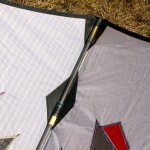 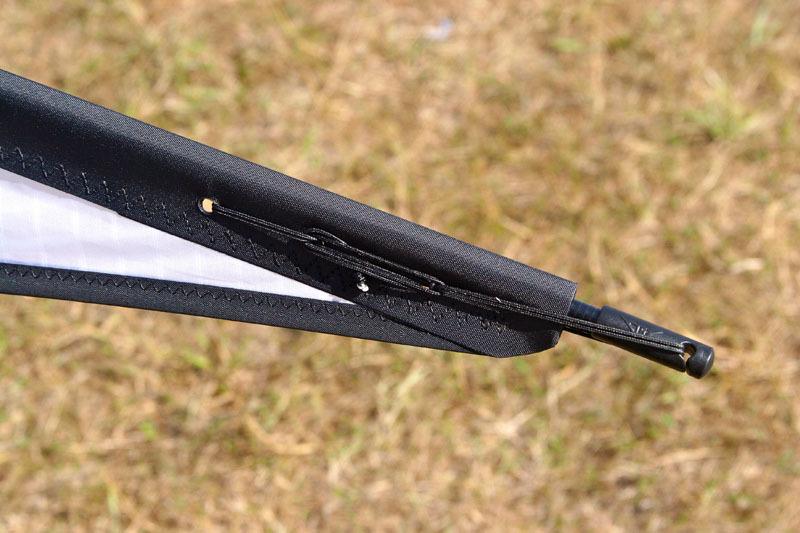 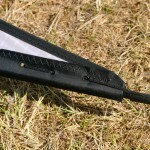 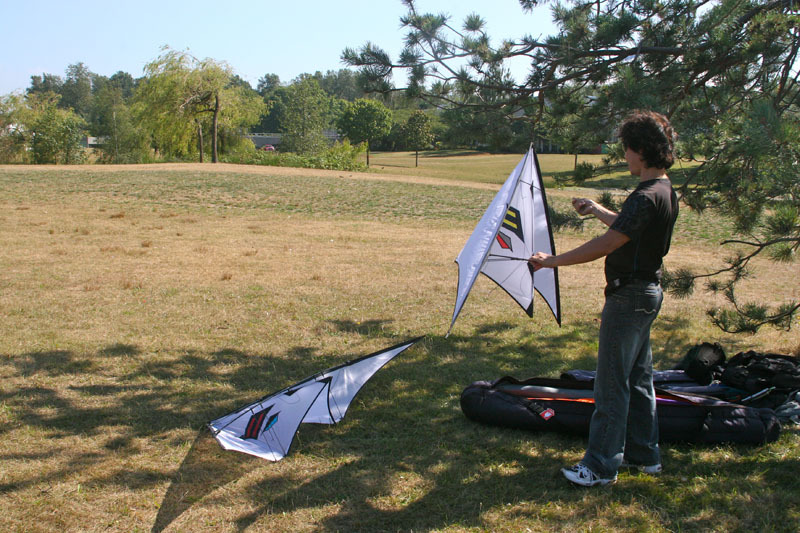 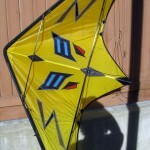 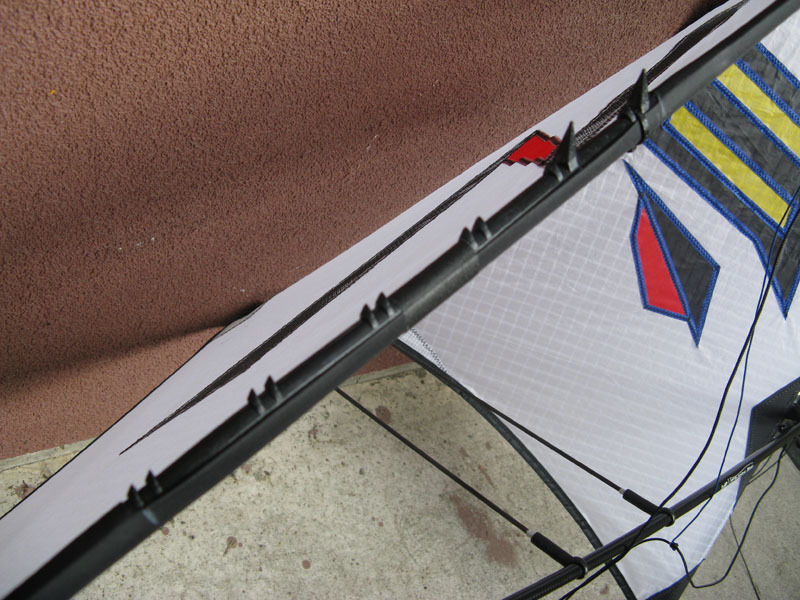 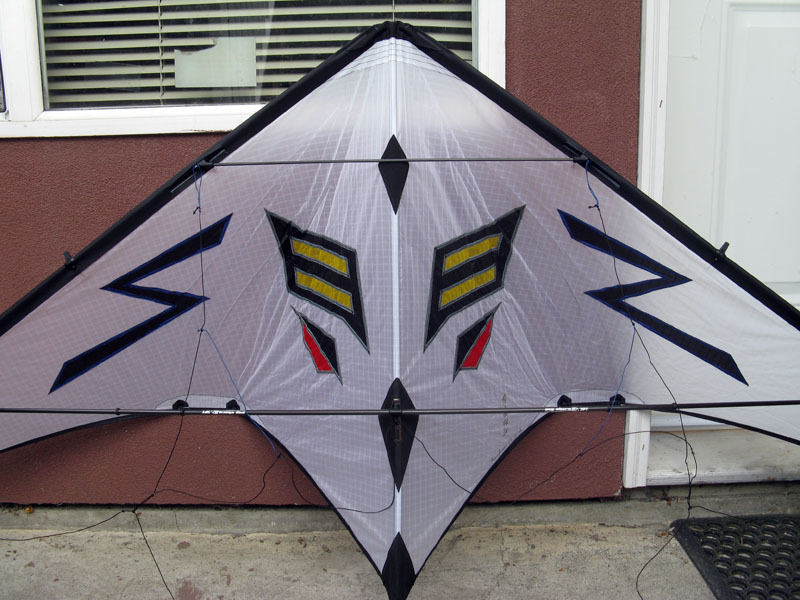 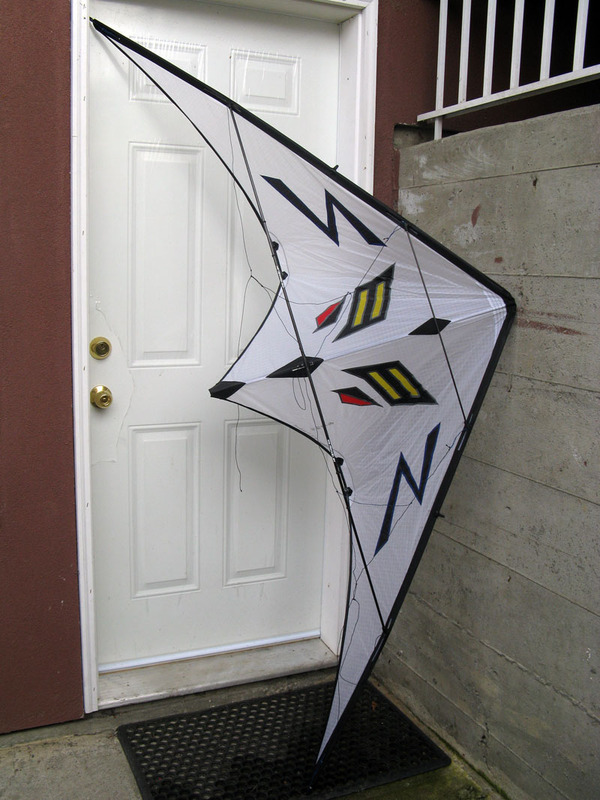 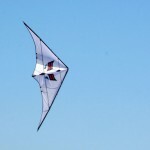 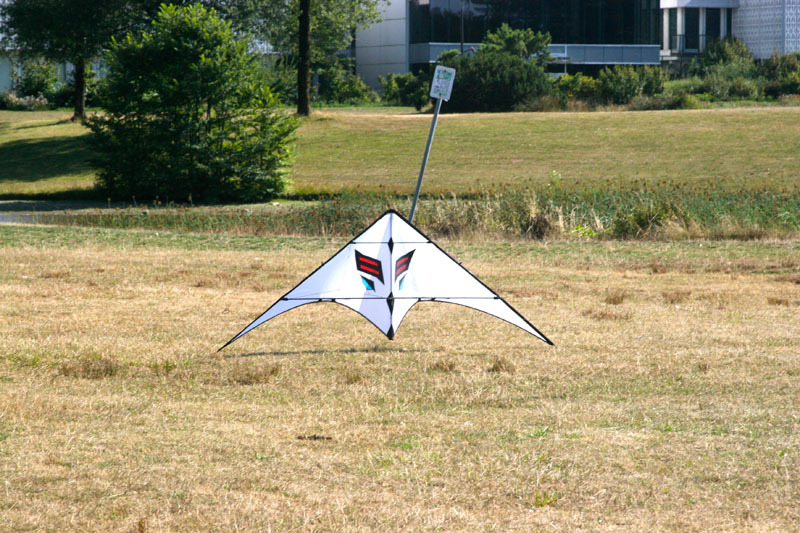 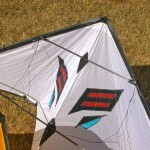 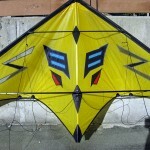 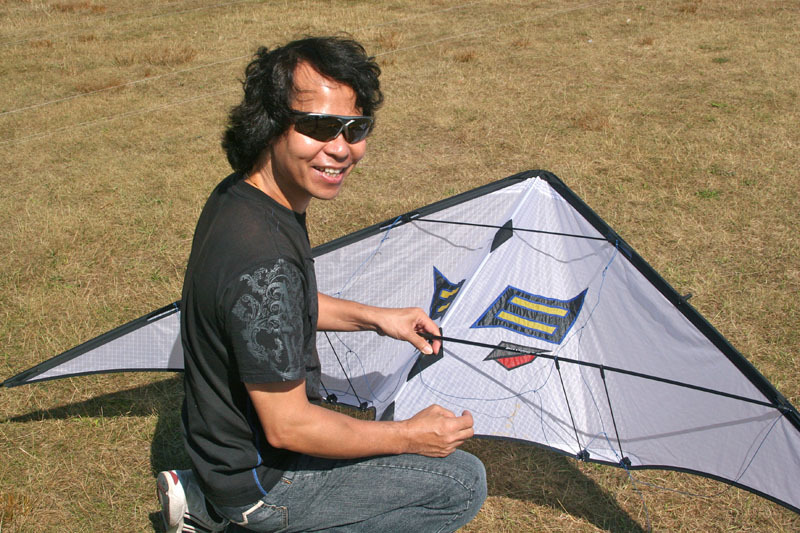 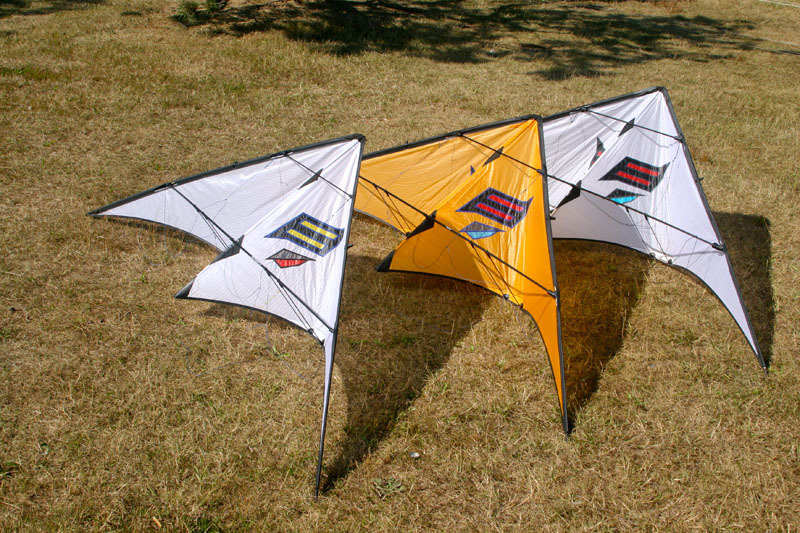 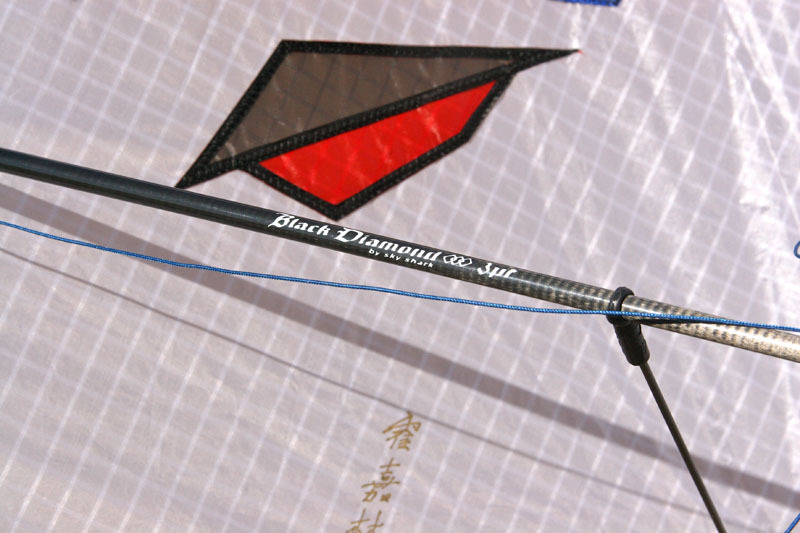 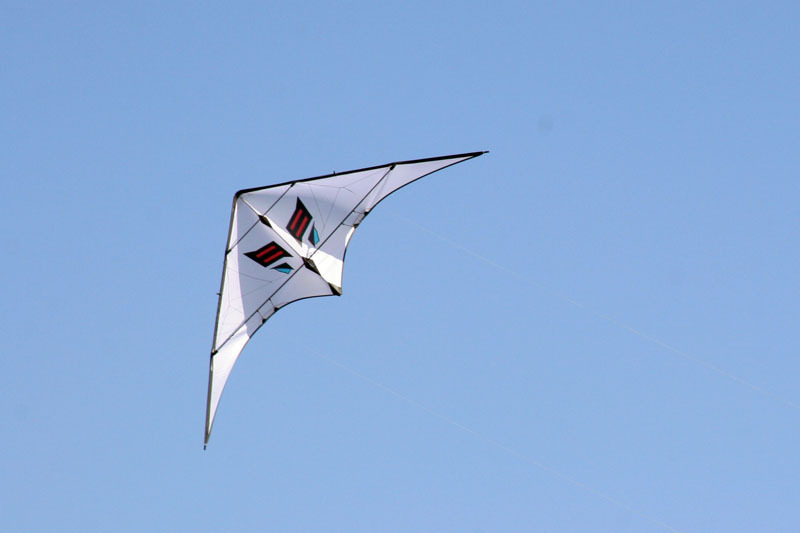 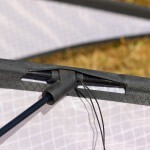 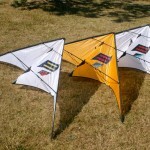 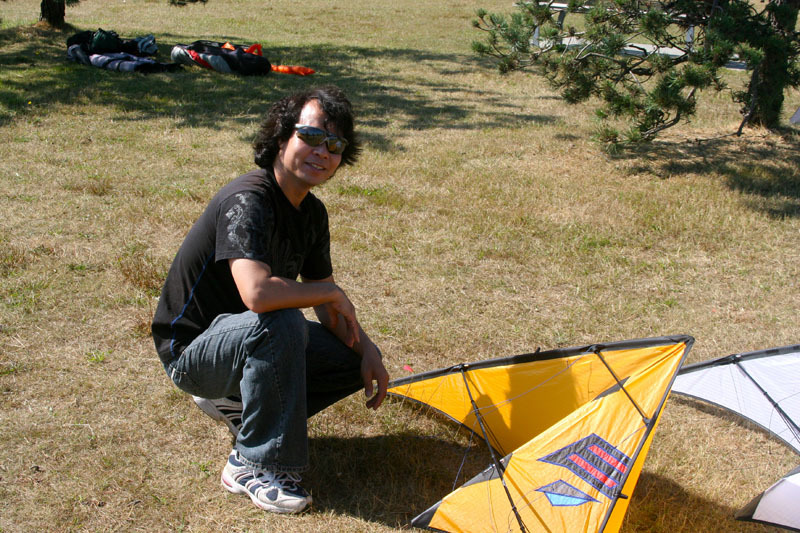 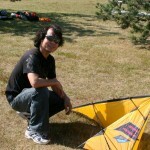 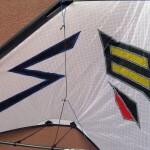 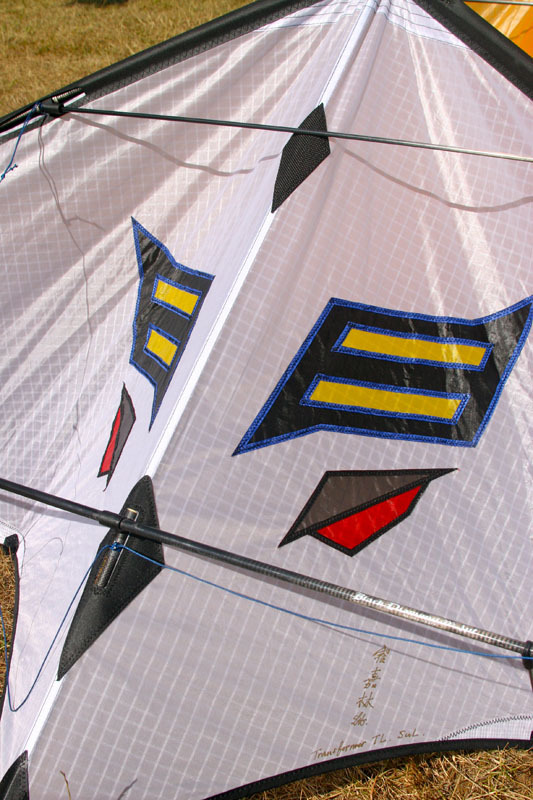 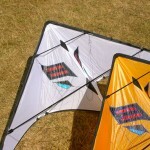 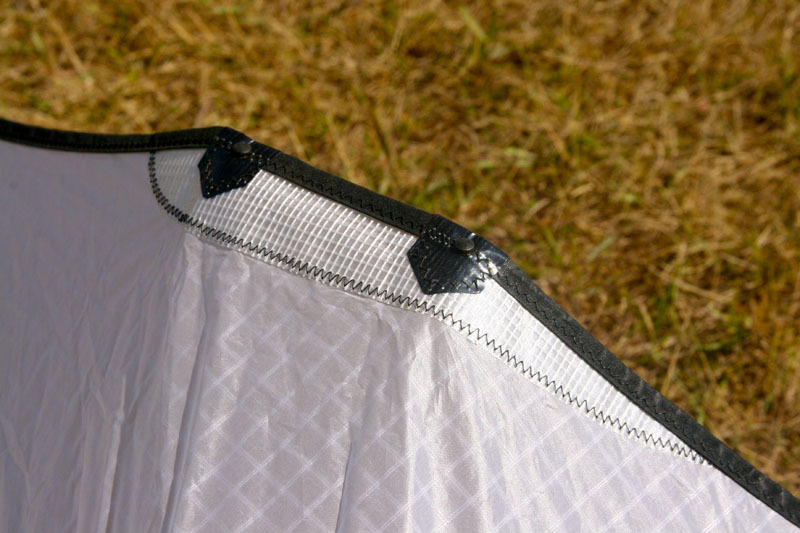 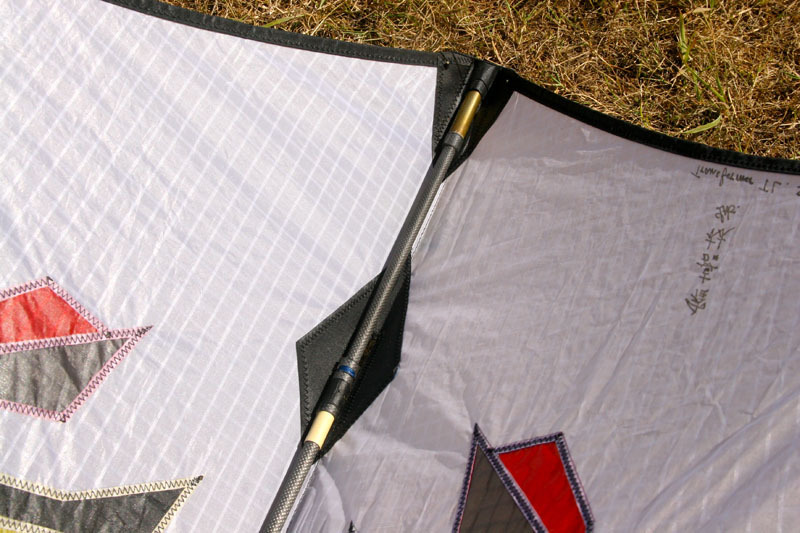 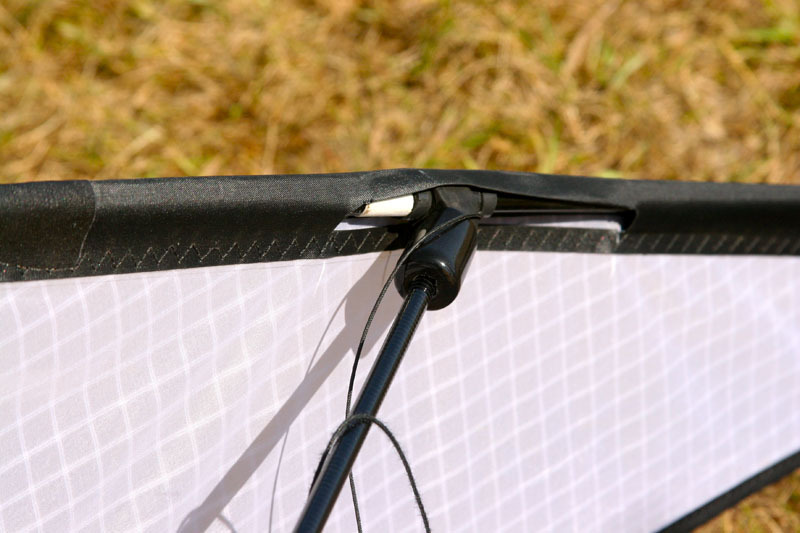 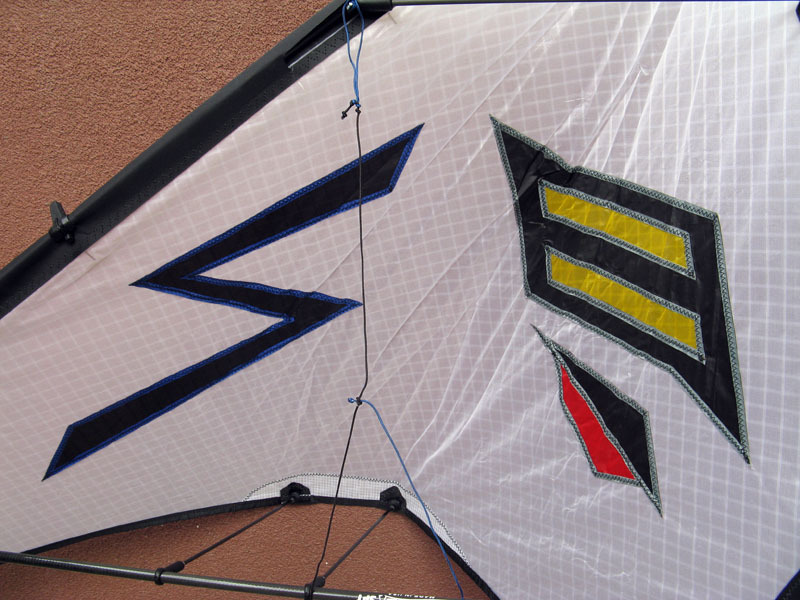 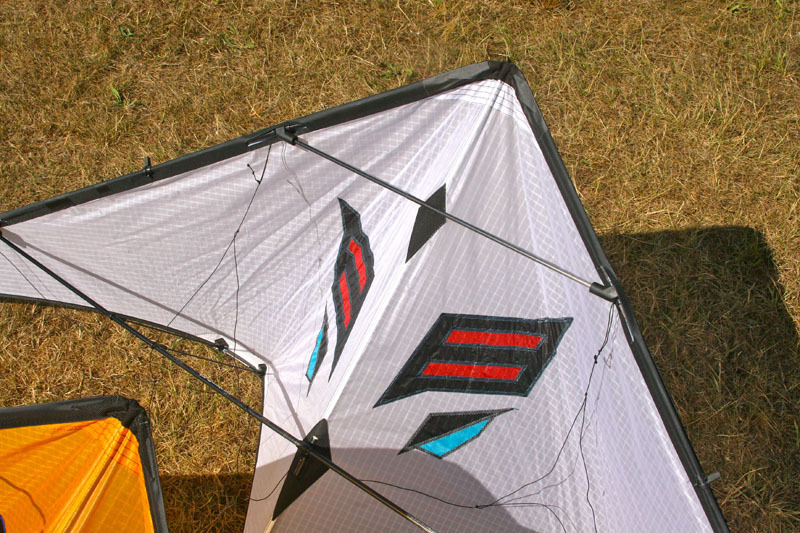 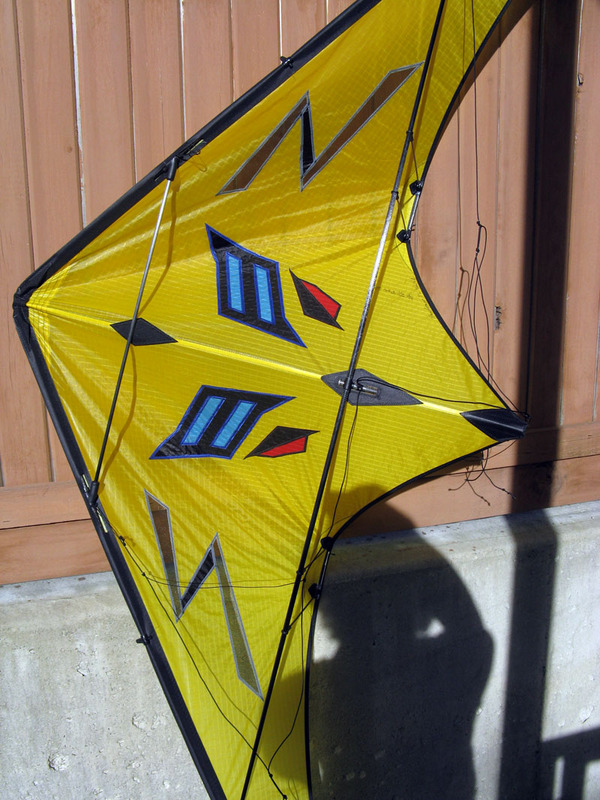 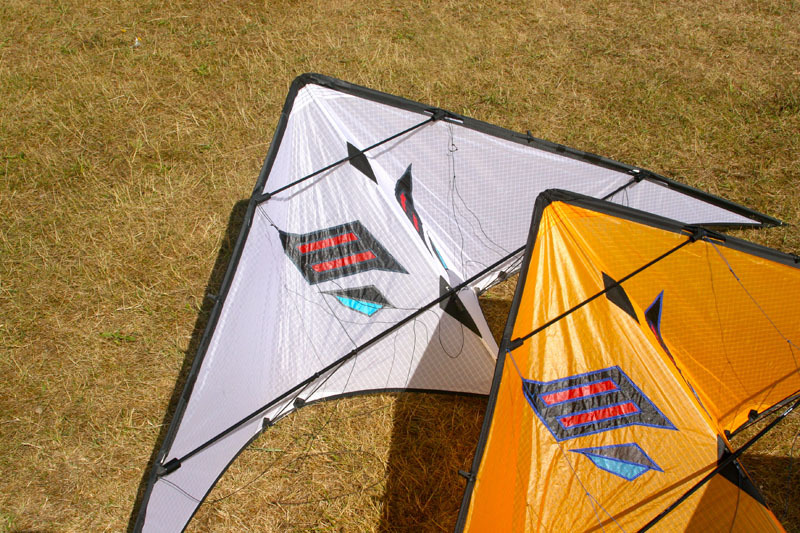 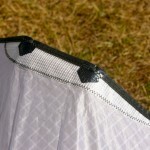 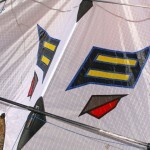 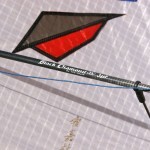 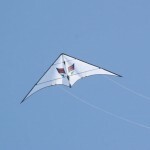 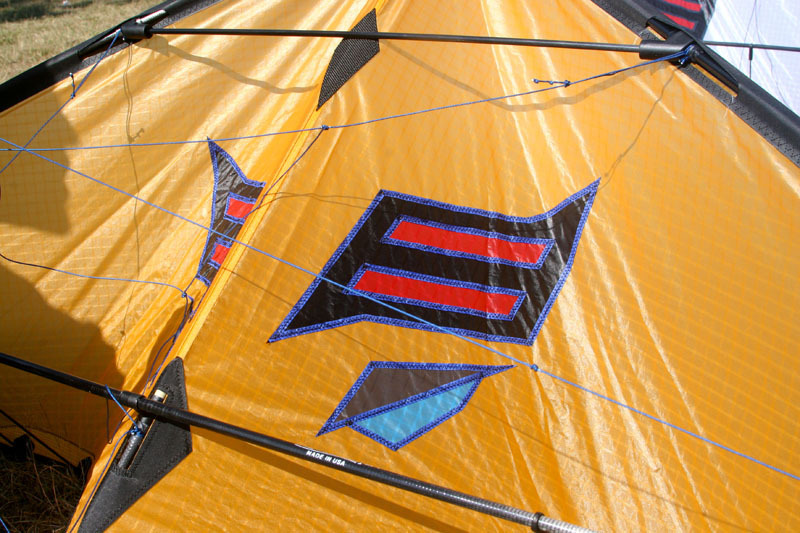 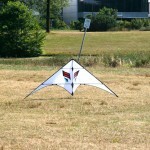 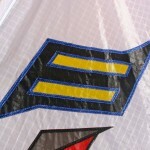 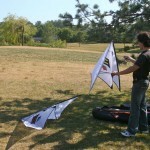 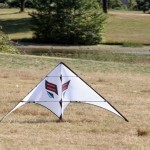 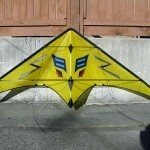 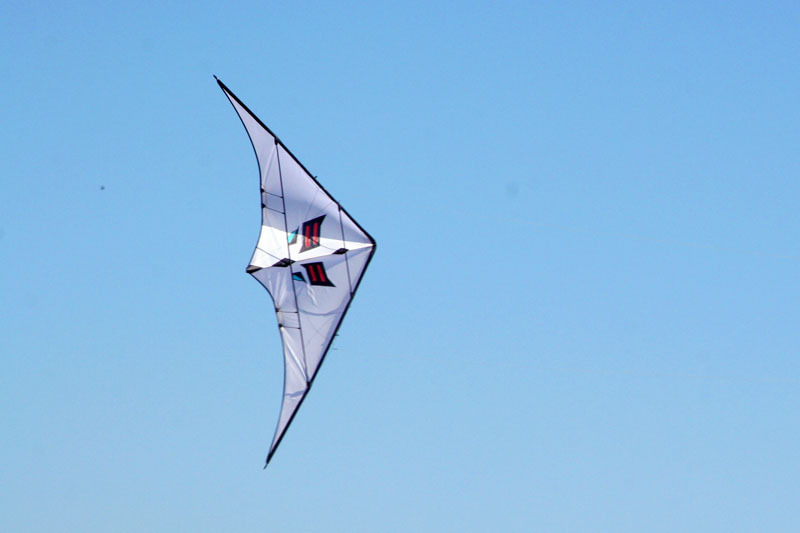 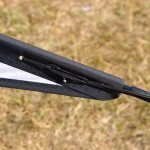 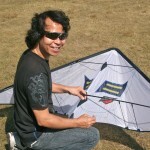 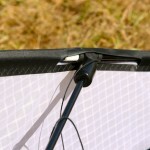 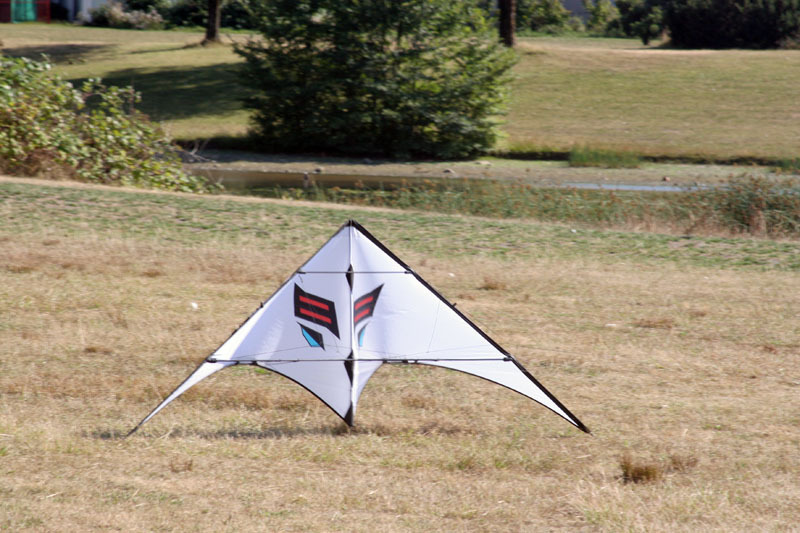 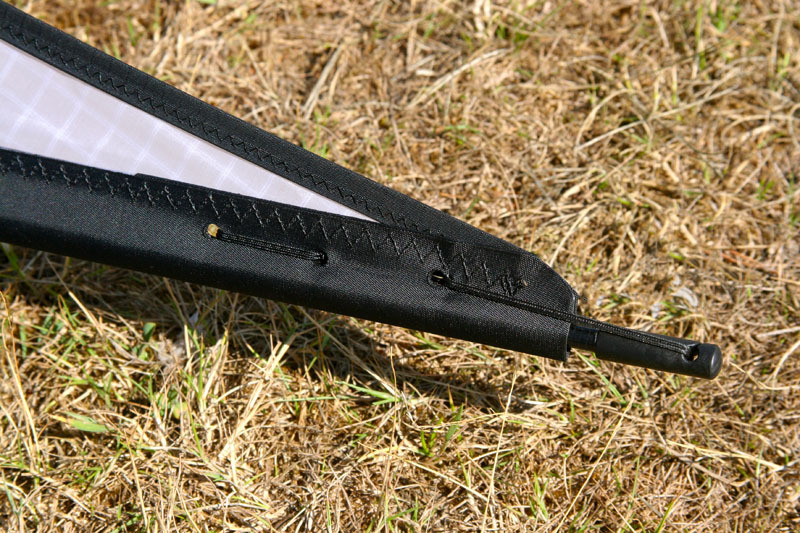 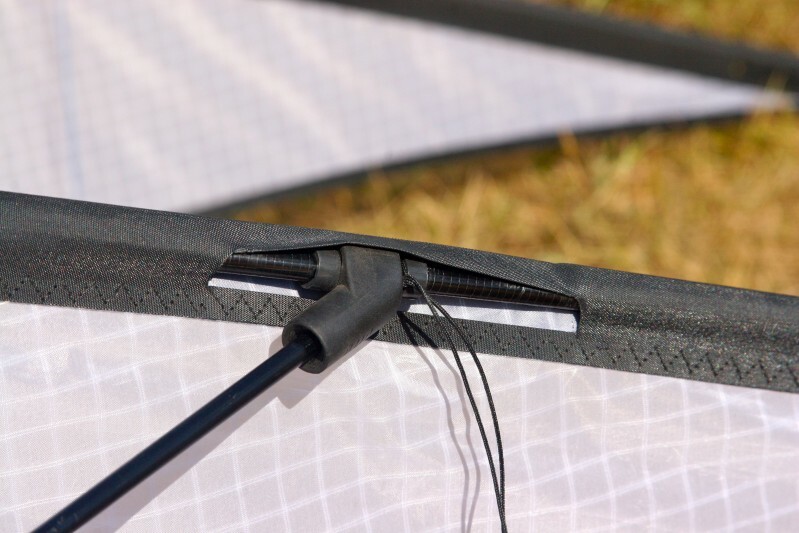 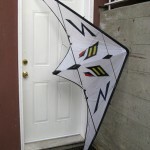 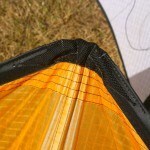 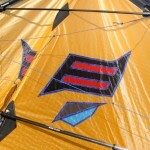 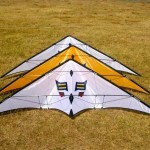 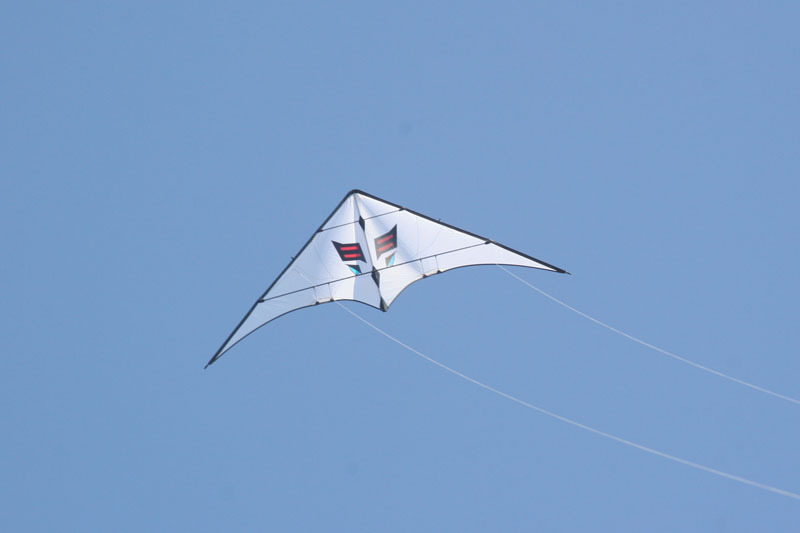 This kite build for speed of Joy in action. 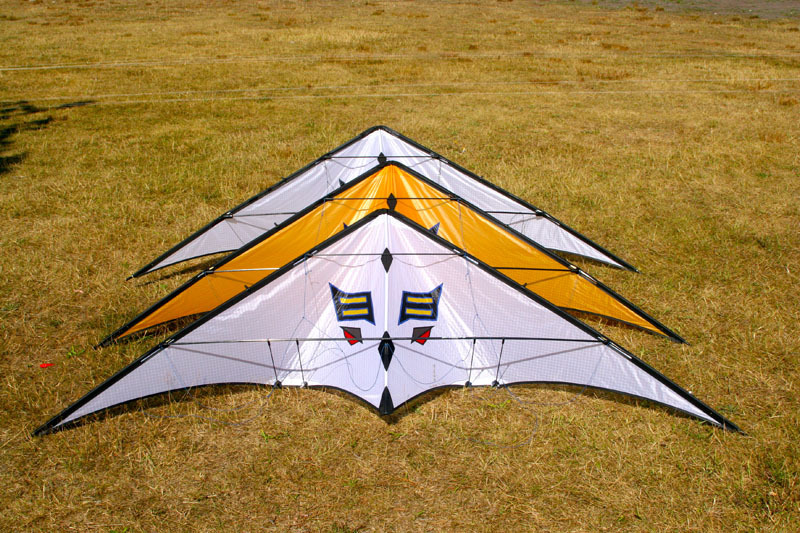 Like a sport car on the track. 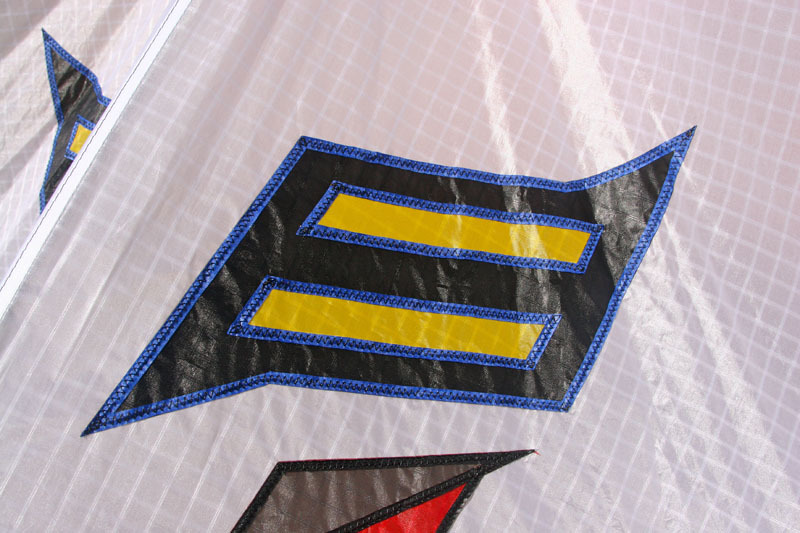 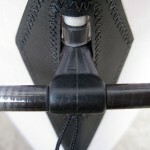 Beautiful precision, tricking is out of this world. 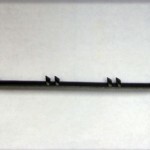 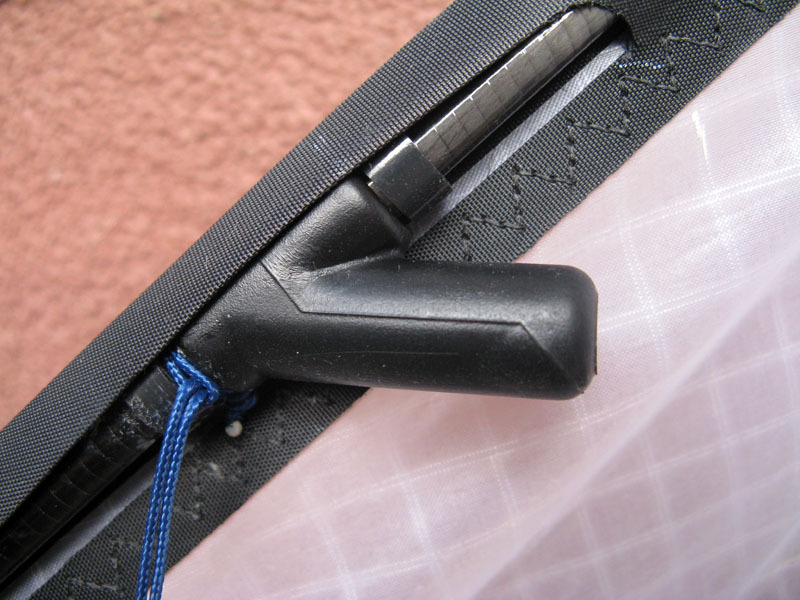 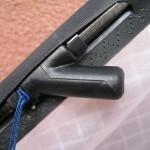 very little pull and small input. 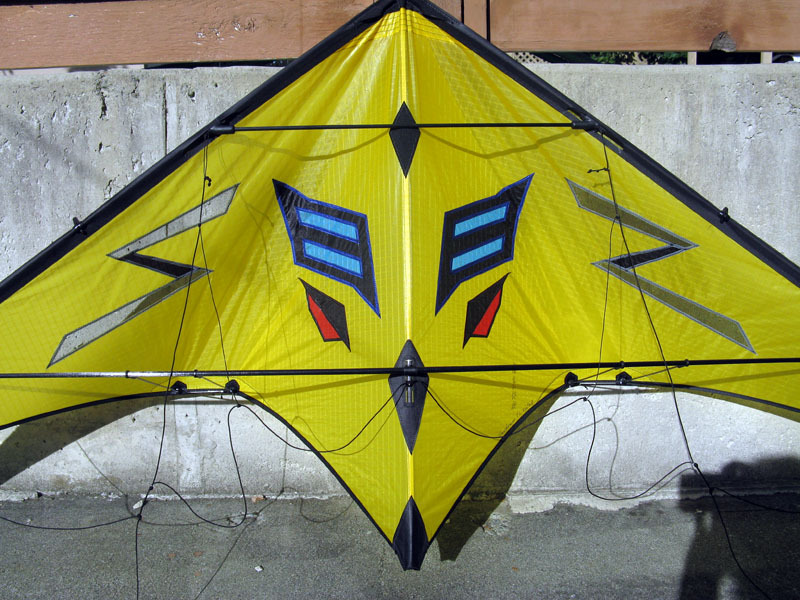 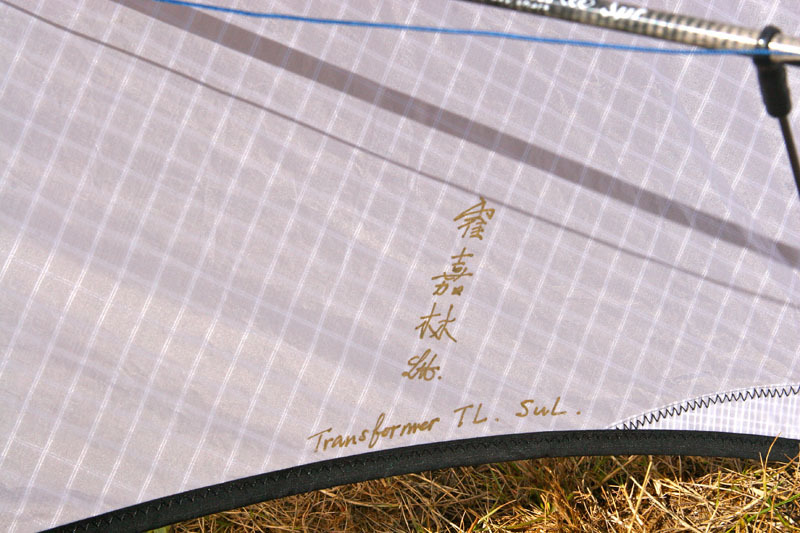 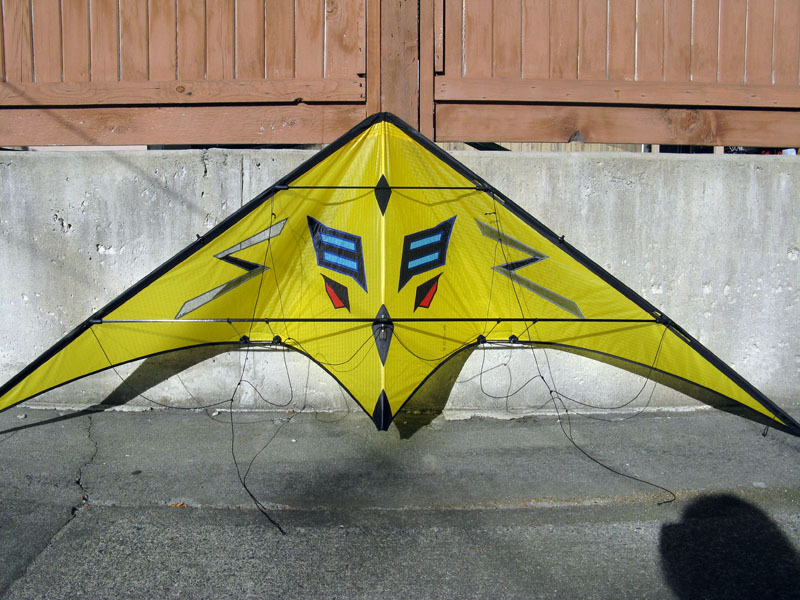 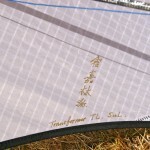 Great kite to fly for anyone, from small kids to big guys 🙂 seen I had designed this kite, I haven’t stopped having fun with the Transformer TL. 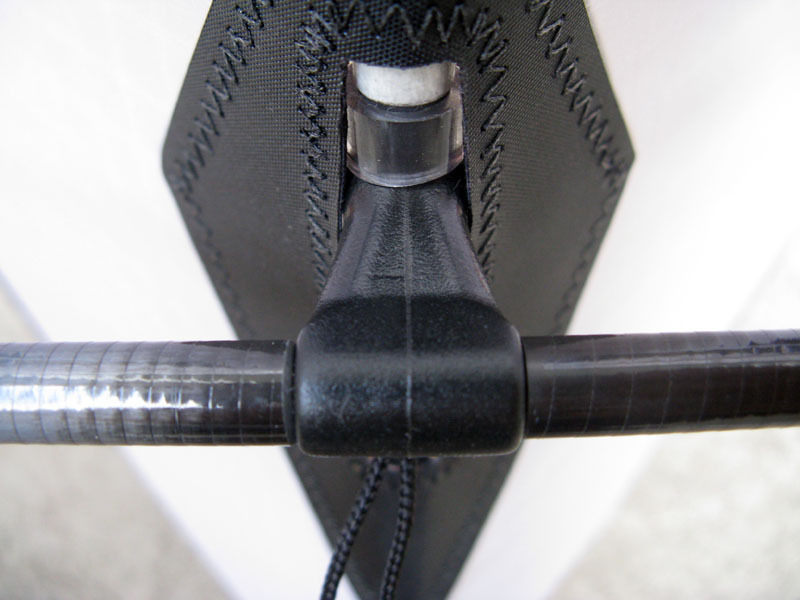 Give it a try and you know the difference, it feels just right.